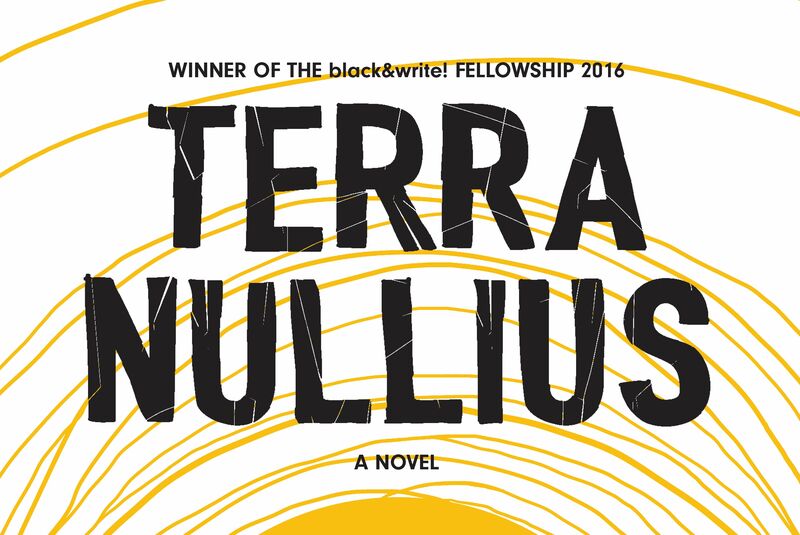 Terra Nullius is a new novel that presents an alternate reality of Australia’s history of invasion. Author Claire G Coleman, who identifies with the South Coast Noongar people in Western Australia, started writing the novel after returning to her ancestral home and visiting the site of a massacre. The novel was the winner of the 2016 black&write! Fellowship.